Bored with your existence? Step into someone else’s shoes for a spell, with these upcoming events that delve into the lives of famous folk, offering revelations, insights and details even aficionados may not know. 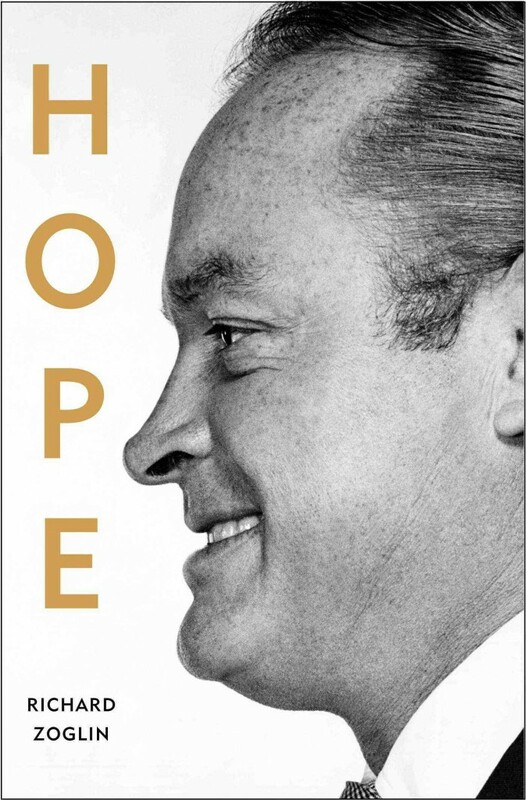 Bob Hope’s life spanned the 20th century, and indeed, he was the Entertainer of the Century—so argues author Richard Zoglin (a theatre critic and contributor to Time), who has written the first definitive biography of this famed, yet curiously enigmatic, American comedian. At Barnes & Noble on the Upper West Side, Nov. 4. 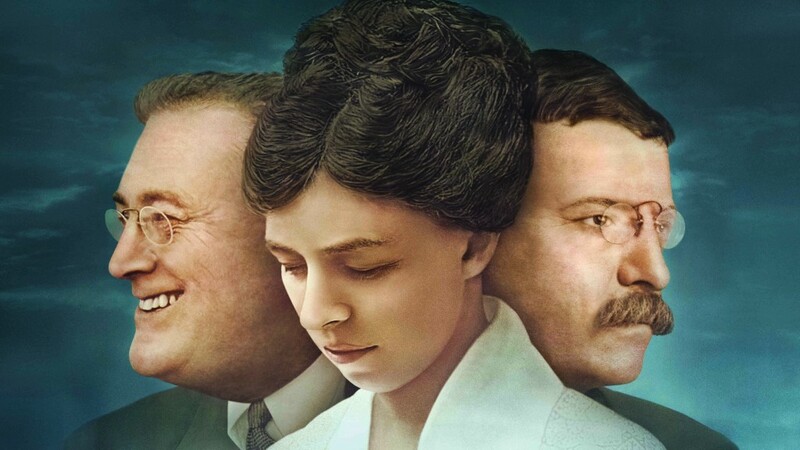 If the recent PBS documentary The Roosevelts: An Intimate History left you yearning to hear more about Theodore, Franklin and Eleanor, then head over to the New-York Historical Society. 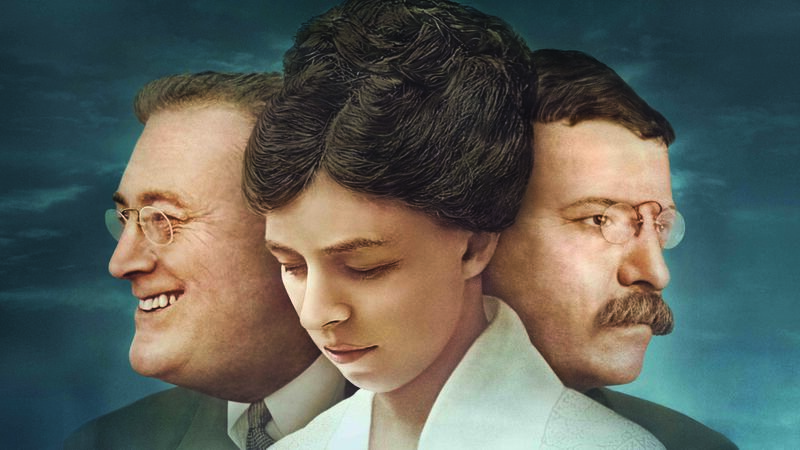 Geoffrey C. Ward, who wrote the series’ script and its companion book, appears in person to discuss the famed trio, Nov. 8. 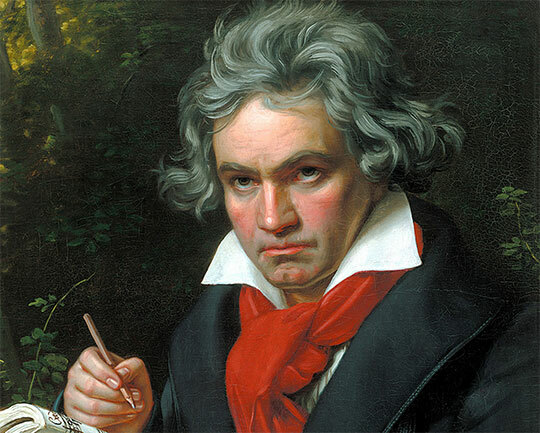 Towards the end of the 18th century, a young man named Ludwig von Beethoven began composing his first musical works. Learn about his formative years and how they affected the course of his career at the 92nd Street Y, Nov. 17. 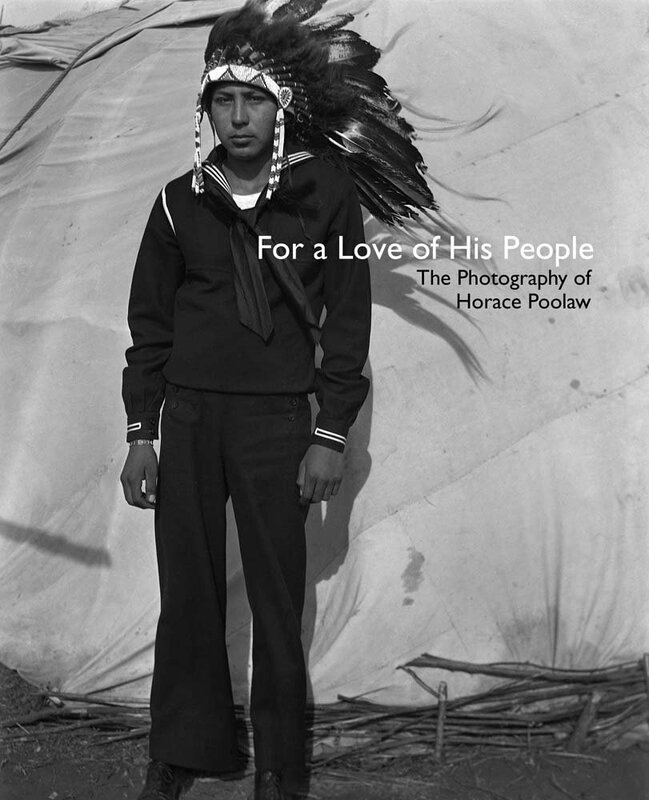 The life, times and work of photographer Horace Poolaw (1906–1984), whose pictures provided a unique glimpse into the day-to-day experiences of his fellow Native Americans from the Plains tribes, are described by one who knew him best: his daughter Linda Poolaw. At the National Museum of the American Indian, Nov. 22. 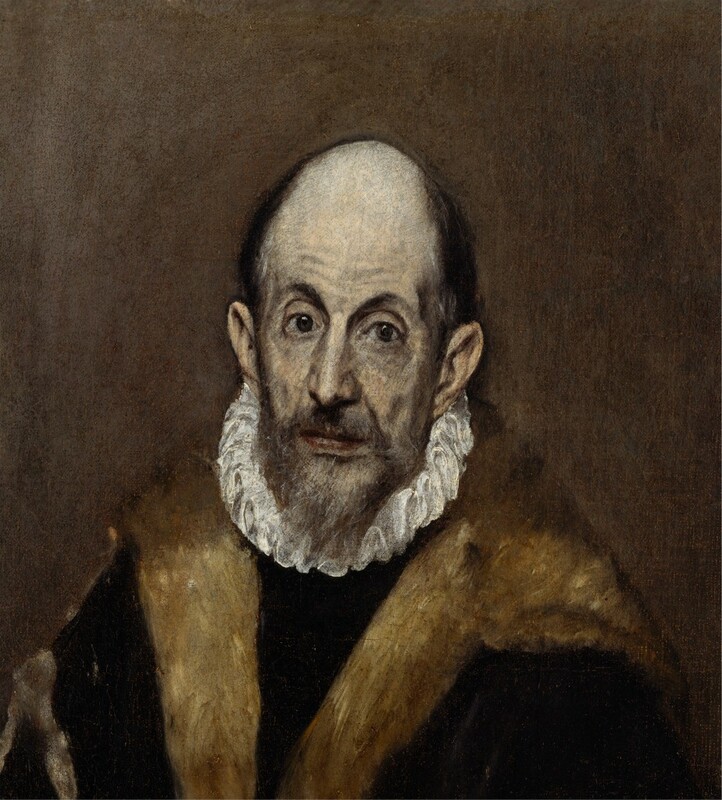 2014 marks the 400th anniversary of the death of El Greco, the incredibly ahead-of-his-time painter. A two-part lecture at the Metropolitan Museum of Art analyzes the artist’s career, positioning El Greco as a forerunner to Modernism. Nov. 13 & 20. 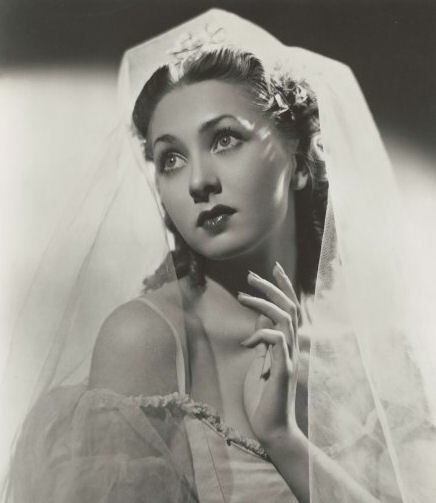 Irina Baronova, one of the “baby ballerinas” of the Ballet Russe de Monte Carlo (she danced Odette in Swan Lake at age 14) is fondly remembered by actress Victoria Tennant and former NYCB principal Wendy Whelan—from, respectively, the viewpoint of a daughter and of a dancer—at this talk at the 92nd Street Y, Dec. 4.